Postcron is the simplest tool for Community Managers and Social Media Managers. 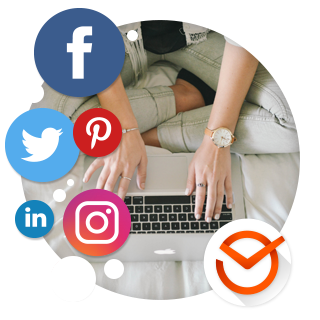 It allows you to Program and Publish posts and also keeps your accounts up to date on Facebook, Twitter, LinkedIn, Pinterest and Instagram accounts that you run up to date. Add all your Facebook profiles, pages, events and groups that you run, Twitter accounts, LinkedIn pages and profiles, Pinterest boards and Instagram accounts. 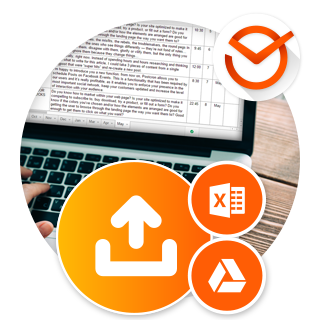 Managing all accounts from one place will save time and efforts. 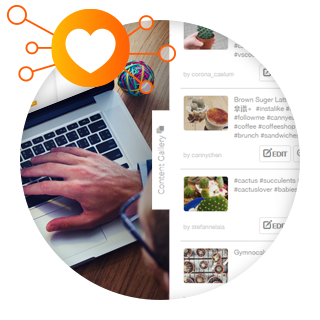 Obtain post, link and photo recommendations from the Content Gallery, an indispensable tool for Community Managers and Social Media Managers. At Postcron we know that the stress of constantly creating content for social networks can be extreme, that's where the Content Gallery comes to the rescue of community managers and social media managers because this tool, in just seconds, provides you with viral content to share with your audience. The bulk uploader is the perfect tool for social networks, a secret of every CM (community manager). 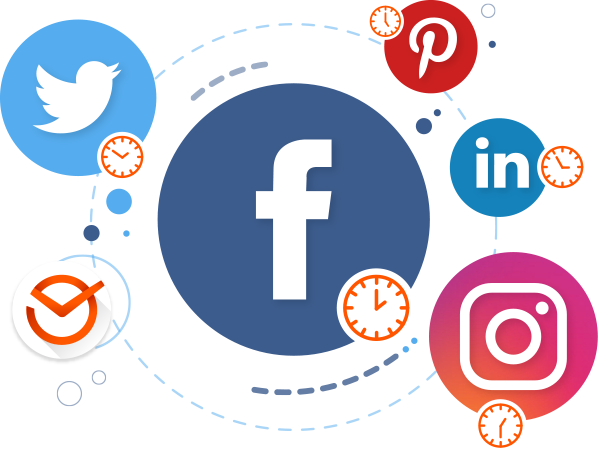 It allows them to schedule hundreds of posts on social networks from an Excel or Google Docs spreadsheet, shortening the work of days, weeks and even months! If you run social accounts in collaboration with other people, add them as members of your team so they can enjoy the benefits of your account and you'll enjoy the benefits of their help ;). 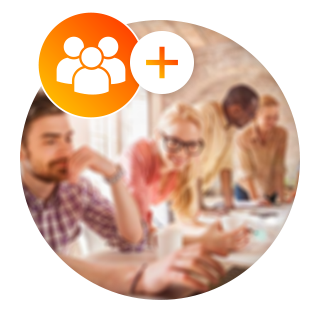 Enhance your position as a Community Manager or Social Media Manager, try Postcron for free now!